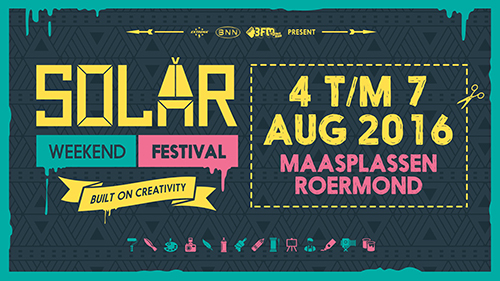 And we’re back doing a fourth installment of the solar mainstage chronicles! Omar Souleyman, Fresku, Dr. Lektroluv and best of all SCOOTER!! !